Welcome Wagon would like to Welcome you to Regina! Are you new to the neighbourhood (1 year or less in Regina) and looking for assistance in finding your way around town? Do you know someone who is new to the community and would appreciate finding out more? 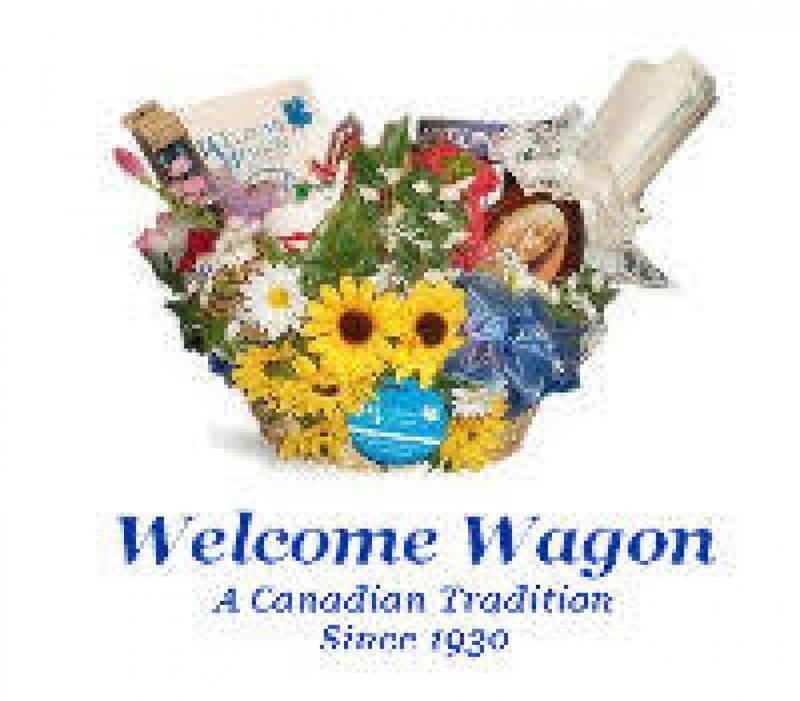 Welcome Wagon has been greeting newcomers to communities since 1930. Upon invitiation, the friendly representative will come to your residence, bringing a welcome, information about Regina, and small gifts or coupons from various local businesses. 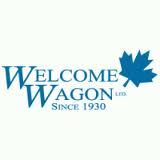 Welcome Wagon Representatives personally recommend local community-based businesses (i.e. grocery stores, beauty salons, drug stores, hardware stores, etc) who offer gifts and services to the relocated consumer. Welcome Wagon also has an information/gift package specifically chosen for those who have a NEW BABY!